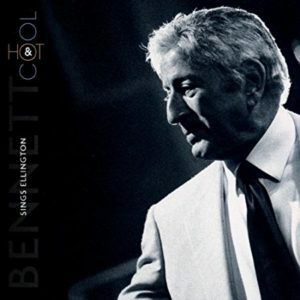 Bennett Sings Ellington: Hot and Cool, arrived in record stores in 1999, the centenary of Ellington’s birth. Tony Bennett’s watercolour portrait of Duke Ellington speaks volumes about the relationship the two men had. Ellington, staring straight at you, his head slightly cocked, is practically consumed by the bouquet of pink roses that covers the background. It seems every time Ellington wrote a new song, he sent Bennett a dozen of them. That painting is only one of the singer’s numerous tributes to his friend. The latest, a CD entitled Bennett Sings Ellington: Hot and Cool, arrived in record stores toward the end of 1999, the year the world was celebrating the centenary of Ellington’s birth. This Monday night, Bennett extends the celebration when, along with the Ralph Sharon Quartet, he brings Bennett Sings Ellington to Roy Thomson Hall. Bennett first heard Ellington’s band live when still a teenager in the early 1940s. About a decade later, he was singing with Ellington on the other side of the footlights. Bennett is thrilled that Hot and Cool is up for a Grammy award. He already has eight of the statuettes crowding his mantle, often for recordings the Academy categorizes as Traditional Popular Vocal. “They put me in that category all the time, and I really love it because it simply means that the music will carry on, it won’t become a fad, it will never sound dated.” Perhaps. 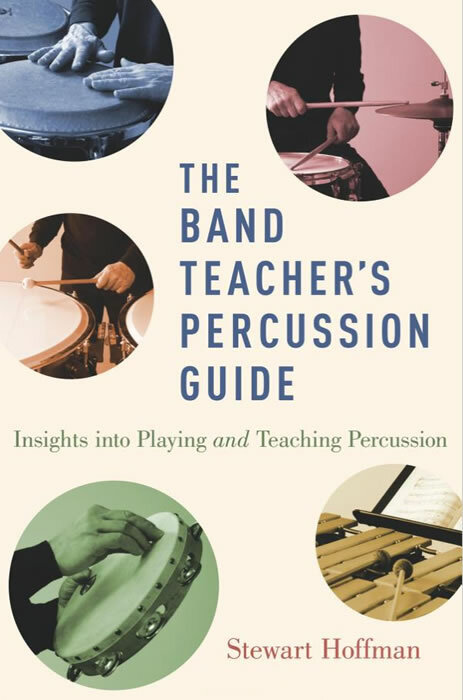 But to say that Tony Bennett is a “traditional pop” singer is like saying a piano is a percussion instrument; it’s true, but there’s a whole lot missing. Bennett honed his skills listening to Charlie Parker, Art Tatum, Billie Holiday et al during the 1940s heyday of New York’s 52nd Street. Rather than fashion himself after other singers, he developed his sound studying the phrasing of saxophone giants Stan Getz and Lester Young. And he has always surrounded himself with the best musicians in jazz. So when Bennett sings the great American standards – always a cornerstone of his repertoire but songs that he seems be giving an even higher profile today – it’s with the spontaneity, phrasing and infectious swing of a jazzman. And, of course, Duke Ellington. When Bennett was just starting out, a vocal coach told him to never compromise his art, and to always sing good music. When he launches into the great Ellington classics Monday night, Bennett, at age 73, will have been doing just that for over fifty years.